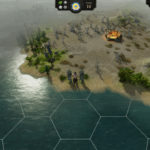 Good news for the fans of Thea: The Awakening, the sequel has been released on Steam Early Access today! The sequel is called: Thea 2: The Shattering. 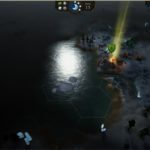 We had the chance before to review the first game: Thea: The Awakening on Xbox and PC, which you can check out here and here. 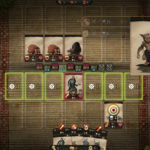 Thea: The Awakening is a strategy, RPG, survival Card game that was very well received and now Thea 2: The Shattering will build on the best elements of the first game and give so much more. 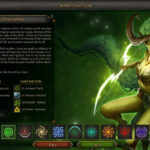 Players will be able to have hours of challenging entertainment as they take on the role of gods, looking over the actions of their tribe of followers. 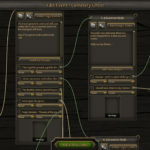 While playing the game, players will be able to find their favorite play style which can go from a nomad all the way to a master of diplomacy. 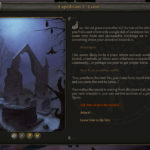 Fans of Co-op gameplay will be happy to know that the co-op modes have made it into the Early Access build as well. 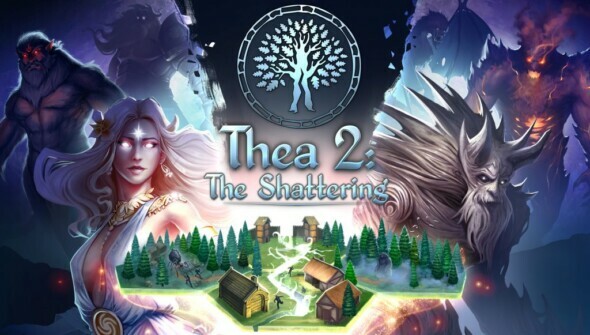 Thea 2: The Shattering is now available on Steam Early Access.